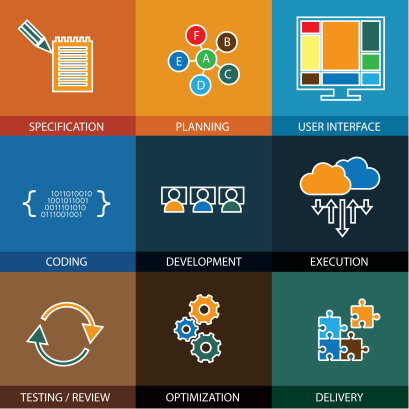 We employ an application development process that is mature and well defined. This process ranges from initial business case analysis to post-implementation support of the full software development lifecycle. Our experts work with you throughout the process to determine best practices and requirements, helping ensure rapid development, testing and implementation. Our areas of technical expertise include Telecom Implementation, Software Architecture, System Integration, Code Development and Project Management. Cell sites rollout and network optimization are our strength. With the major partners of the company being highly technical and actively involved in the software development community, we are able to set up the team with the best of breed resources. In the event of cutting down the project cost being your priority, the offshore team we have partnered with will offer you such leverage. In either case, we will have dedicated members work for your project from the beginning to the end.